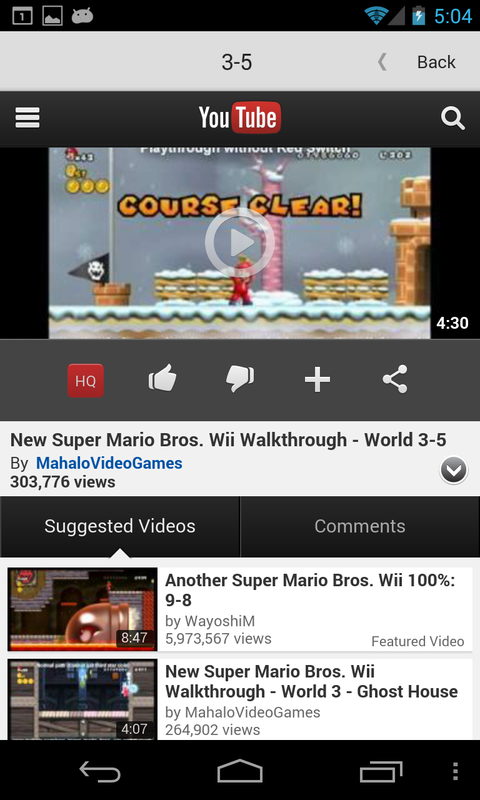 I recompiled for Android a Delphi application I wrote for iOS with my son a while ago, to navigate videos of Mario Bros(TM) levels. but it doesn't mention Honeycomb. Will Honeycomb be support? Cool Application. I Need a similar app for my son. Can you post the sourcecode ?? small fraction of the market. Hard to find test devices these days.